Many farmhouse owners decide to update their interior every few years. Since there is very little room to make a lot of changes, most people opt to stick with the same design but add a few new pieces. Fortunately, there are ways to makeover a farmhouse without getting uncoordinated. Below, you will discover a list of design tips for traditional farmhouses. Every farmhouse needs a focal point in every room. Fortunately, it is very simple to create a focal point. In fact, you can utilize something a small as a lamp for a focal point. However, that lamp must be able to draw the attention of everyone who visits that particular room. Even though you choose a specific item for the focal point, it is very simple to make a switch between seasons. For example, you can switch from a bouquet of sunflowers in the summer to a set of decorative bells just in time for the holiday season. A sofa without pillows is drab and uncomfortable looking. Adding a few pillows with embroidery designs, such as flowers, roosters and barns, is a great way to transform drab into interesting and comfortable. Be sure to choose fluffy pillows with designs that coordinate with the rest of your farmhouse to ensure everything is coordinated perfectly. Most people believe that the only bed for a farmhouse is log. This is a huge misconception because there are so much better options available. In fact, a wrought iron bed is ideal for all farmhouses. The hand-rubbed antique finish of wrought iron can add the perfect touch to any farmhouse bedroom, regardless if it is a child’s or adult’s room. And, to add more eye appeal, you can choose a headboard with intricate designs, such as branches and picket fences. You really cannot go wrong with any design as long as the frame is constructed from wrought iron. Pictures with hens, barns, sunflowers, daisies and churches are ideal for farmhouses of all sizes. The idea is to keep everything coordinated. And, the best way to do this is to keep the primary design in mind when shopping for new pictures. For example, if your interior design is based on farm animals, it is wise to choose pictures with sheep, roosters, pigs, horses and goats. 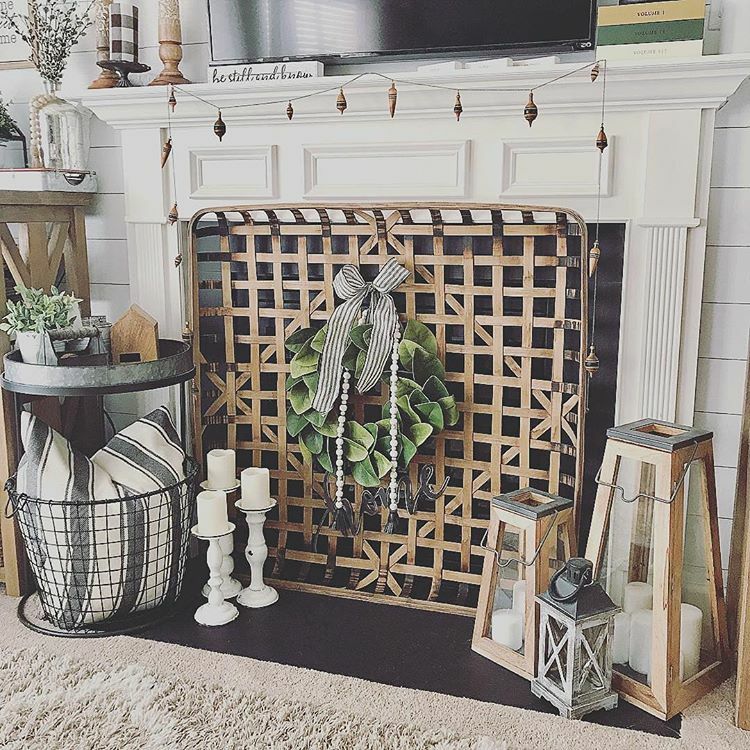 Fortunately, it is not that difficult to find farmhouse wall decor. In fact, it is available at almost all retail stores and online. Just changing your bed linen will do a lot to improve the appearance of a bedroom. There are plenty of designs that would look great on a farmhouse bed. One of the most popular comfortor for farmhouses is off-white with goose down filler. Goose down will give the entire room a comfortable, relaxing appeal, while the off-white will keep everything coordinated. Linen with embroidery and lace is also a great option for farmhouses. Bedding with designs, such as stripes, plaid, flowers and ruffles will help you transform your farmhouse into a work of art.